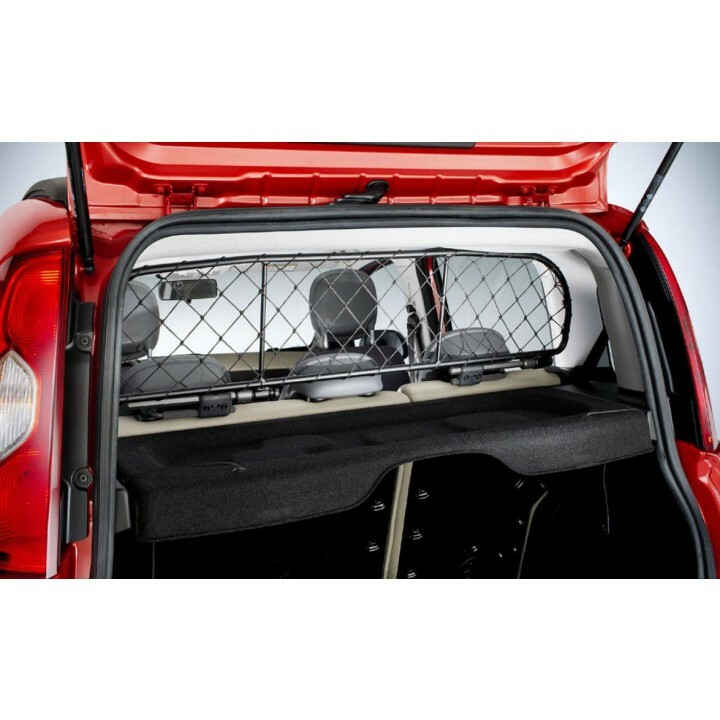 Genuine Fiat 500L & New Fiat Panda Dog Divinding Net. Separates Passengers space from Boot Compartment. 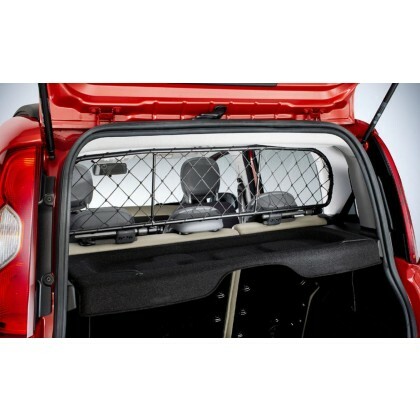 Allows your Dogs to travel safely. Suitable for Fiat 500L & New Fiat Panda.